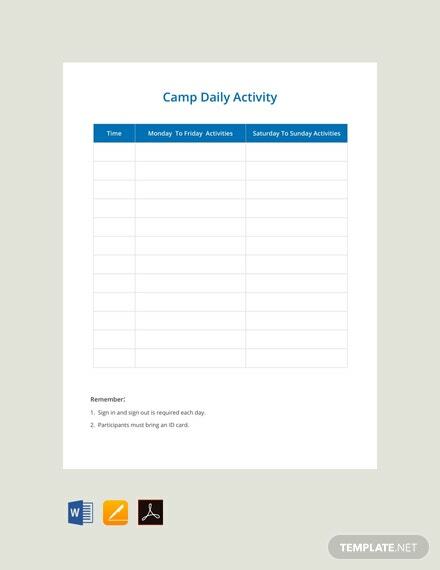 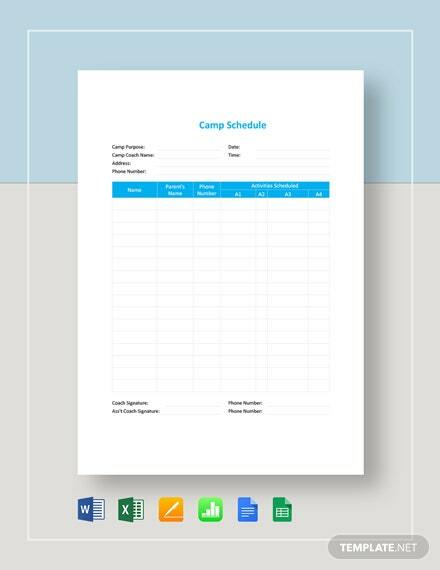 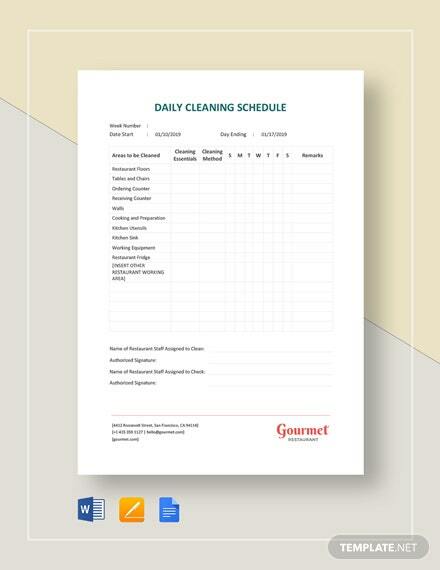 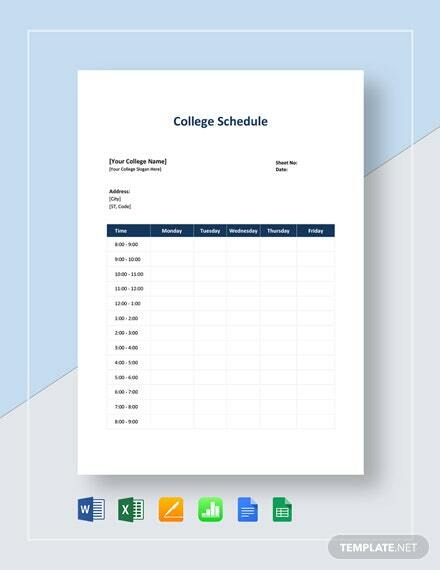 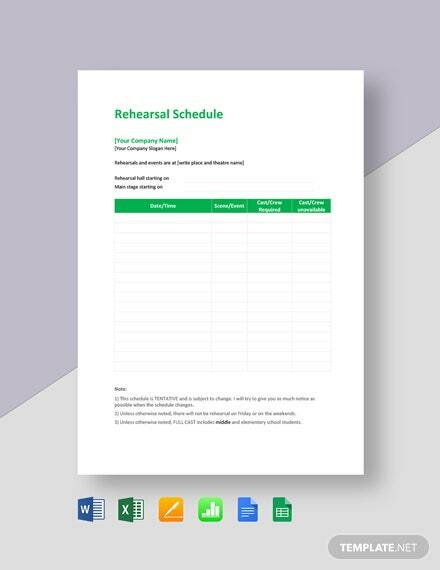 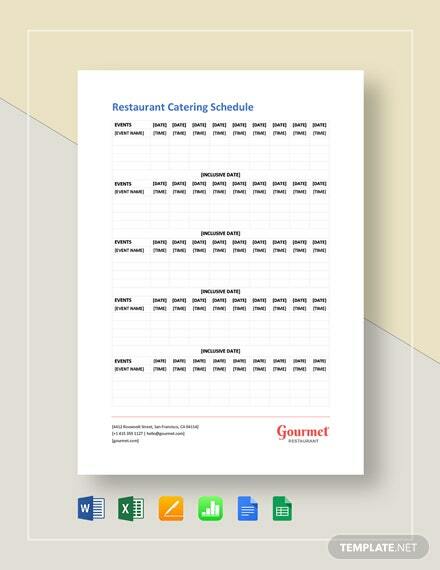 Here is a daily schedule template you can download for your camping program. 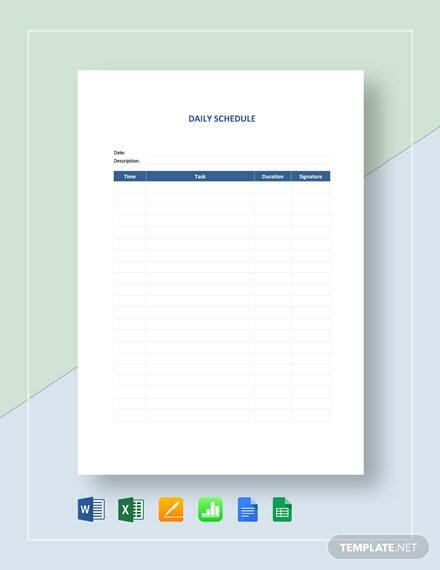 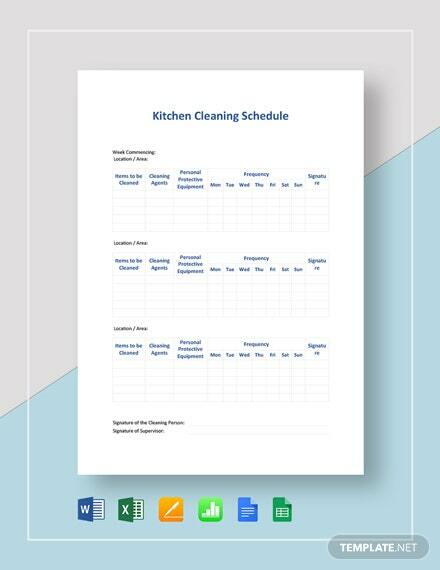 This high-quality template is easy to use and printable. 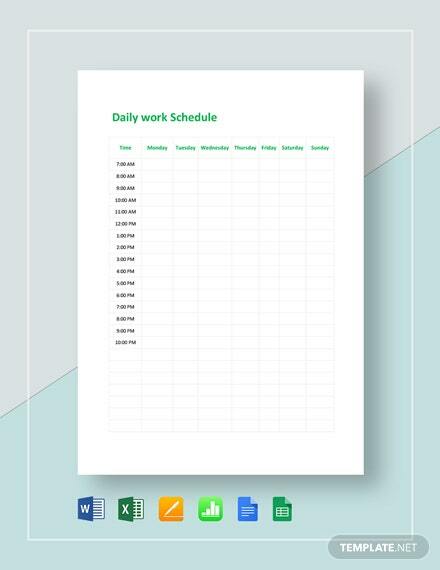 Open this in all versions +More of MS Word.